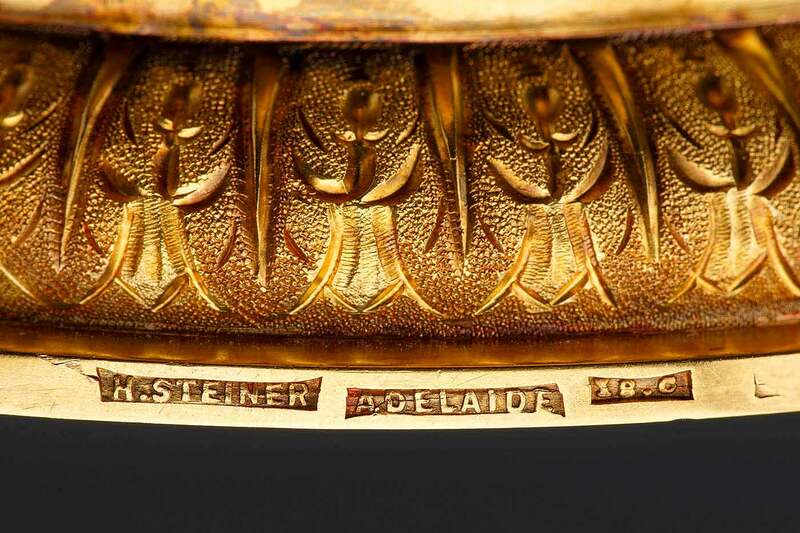 The National Museum’s Annual Appeal helps acquire, conserve and display significant objects from our shared history — for all Australians to access and enjoy. 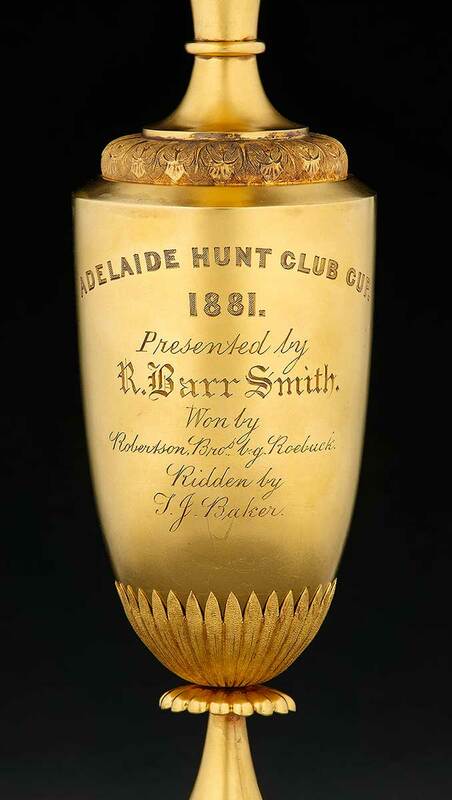 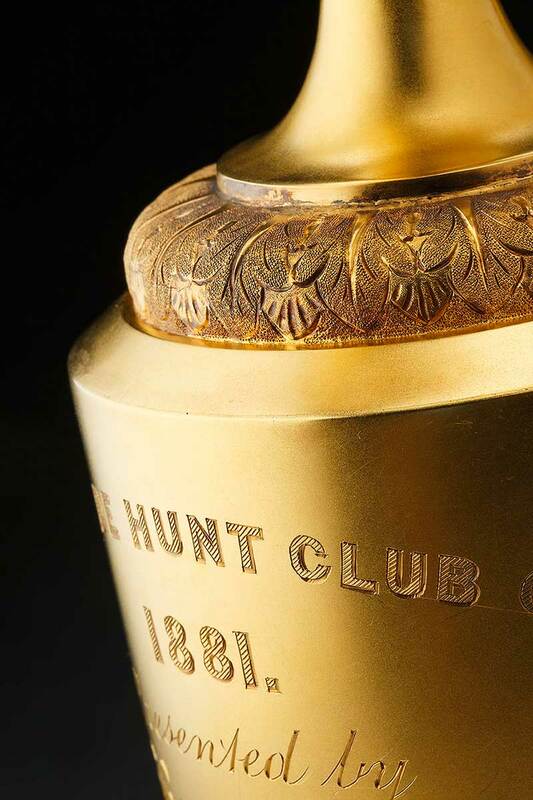 Donations to our 2017 Annual Appeal helped the Museum acquire the 1881 Adelaide Hunt Club Cup, on show in our Landmarks gallery. 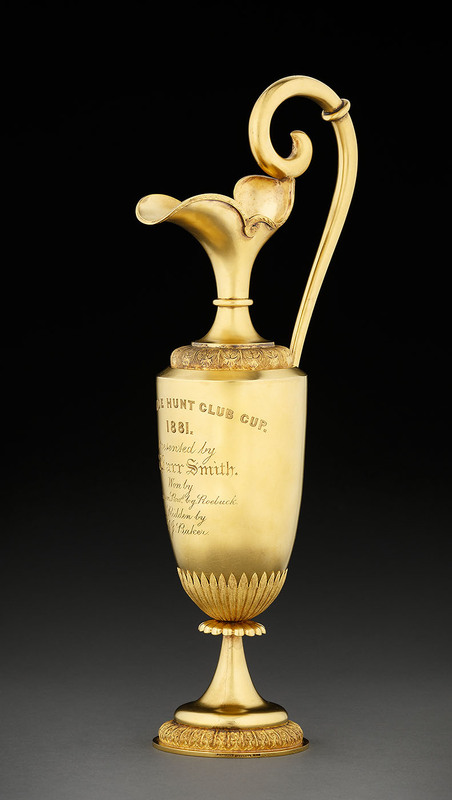 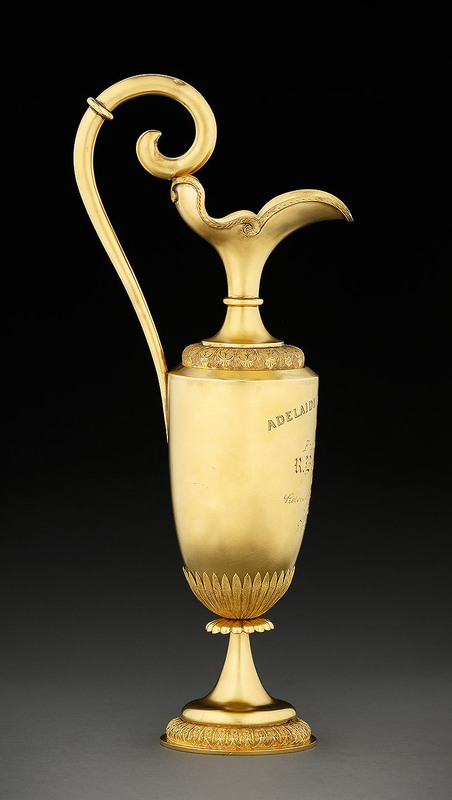 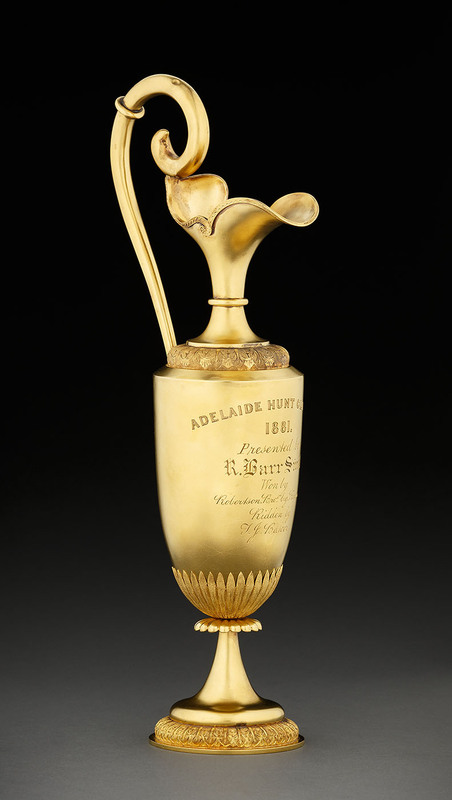 ‘Many gold cups of this era were melted down, so it is wonderful to add this trophy to the National Museum’s collection, for all Australians to enjoy’. 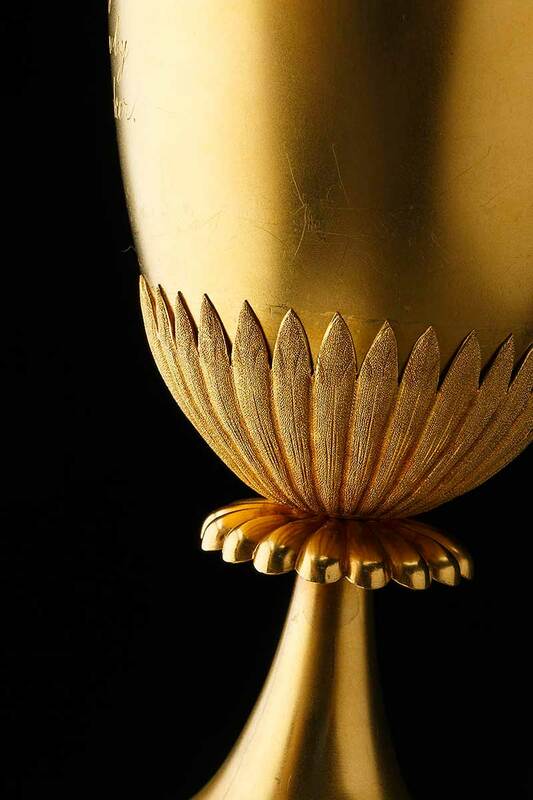 Catriona Donnelly, Curator.